What is ISP usage type validation? 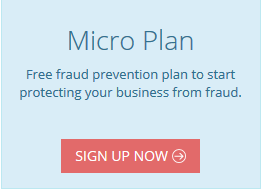 What are the rules supported by FraudLabs Pro? What is transaction amount and quantity velocity check?